We have found that anyone can Play PUBG PC Game Free of cost. PUBG Is free for mobile but it’s not free for PC, So we have found a new way to play PUBG on PC without paying money, you need to just download the Tencent Gaming Buddy for pc and install it on PC. After clicking on download button, you will get an EXE file “GameDownload_PUBG_MOBILE.exe”, You need to run that file, when you will “GameDownload_PUBG_MOBILE.exe” you will see an install launcher, you can directly install it or you can change in install location with the customize button. After change location and click on the install button, it will start installing Tencent Gaming Buddy on your PC. It will be done in a few minutes then you have to click on the start button and it will start installing the engine and then start PUBG game. 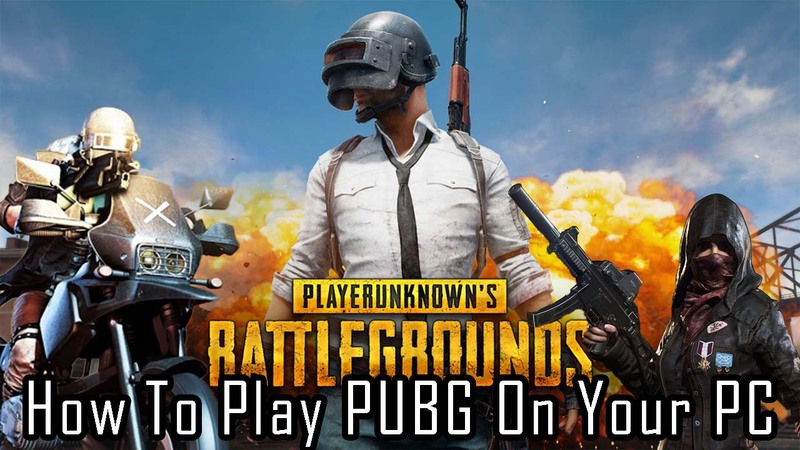 Now you will see PUBG thumbnail with Play button, Click on the play button. Now It will launch a secondery window for Game play, you have to login then you can play the game, you can log in with Twiter, Facebook or as a guest.